Women Living Consciously BookII - Welcome Authors! Living in a space of consciousness requires intention, attention, and openness. It asks that you explore and reveal parts of yourself previously hidden and perhaps ones you didn’t even know existed. Living consciously is not for the weak—it takes true strength, practice, and devotion—it takes courage. Sharing their stories in this book are extraordinary women who have made significant shifts in their lives and in their way of thinking. They’ve developed practices, mantras and ways of being that allow them to live as the authentic spiritual beings they are. These women have empowered themselves through self-discovery, deep introspection, and even through unexpected tragedy or loss. Their transformations are nothing short of miraculous, and they speak to the undying vibrancy that exists in each of us. If you long to live on purpose and with passion, these stories are the perfect guide. We all share a common bond, and you’ll be empowered as you see yourself in the journey of these women—you’ll be encouraged and filled with hope. 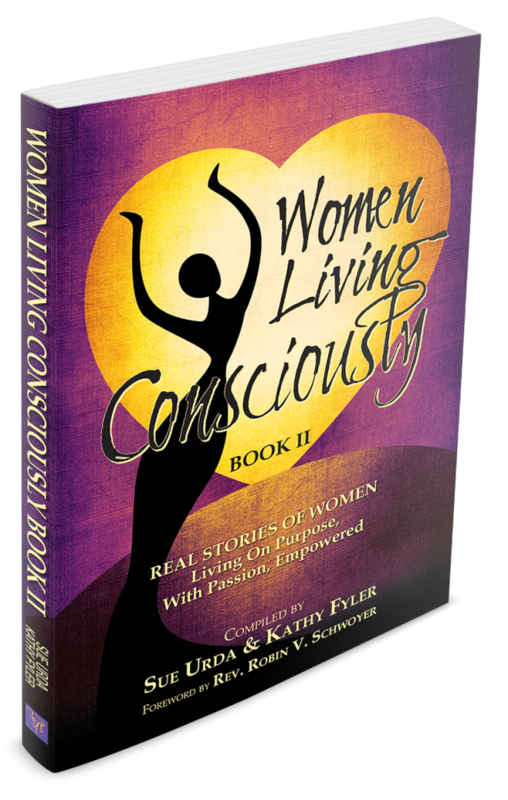 Allow the stories of Women Living Consciously Book II to guide and empower you on your own journey of self-discovery and conscious living. You’ll be grateful and forever transformed—just like these inspiring women.